So it’s officially the festive season! Which means it’s time for a lot of wintery fun! We’ve got your official guide to all the best spots to go with your squad this winter. We agree it’s slightly weird that we go ice skating in the winter considering it’s cold enough but it’s a fun weird and we love it! Wouldn’t be the festive season if we weren’t gliding about on ice in our hats, scarfs and gloves. 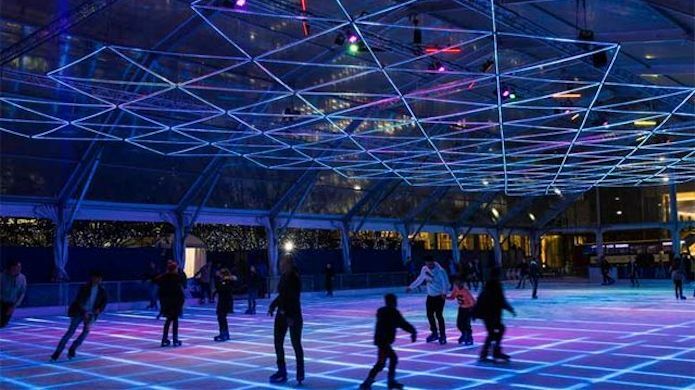 Ice Rink Canary Wharf is a popular pick as it offers the best of both worlds – the weather proofing of an indoor rink with the fresh air of an outdoor ice rink – which means come rain or snow nothing will be stopping your skating fun! Visit the enchanting world of Alice in Winterland in this fairytale adventure through thousands of lights and a trail with over 160 giant lanterns telling the story of both Alice in Wonderland and Through the Looking Glass. From a 5 metre tall Alice to the life-size Mad Hatter’s Tea Party to 29 interactive and immersive scenes this isn’t like anything you’ve seen before! 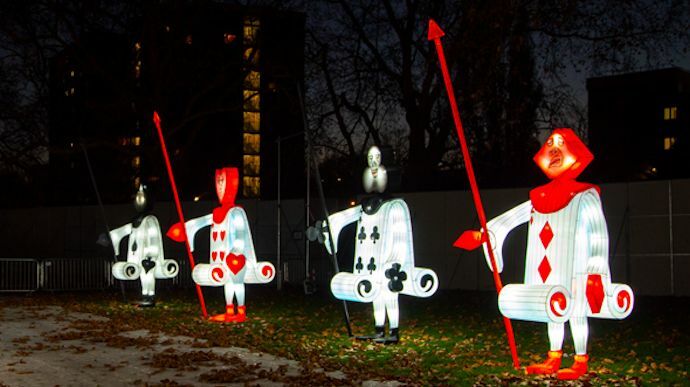 You can slide down the Rabbit hole, meet the Queen of Hearts and find Santa Claus as you adventure through the most exciting lantern and light festival in London. 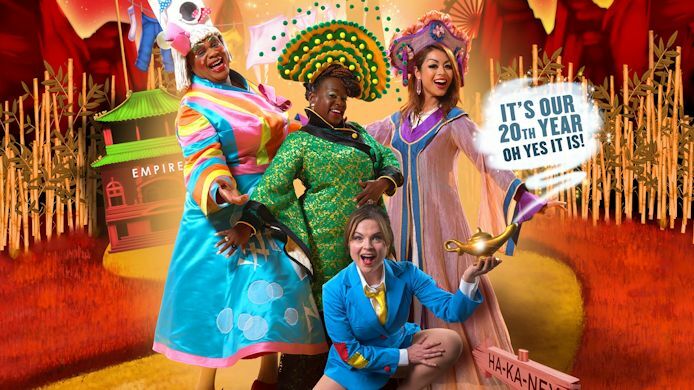 Join Hackney Empire’s dream team on a magical journey of the much-loved tale…Aladdin! All the way in Ha-Ka-Ney, young Aladdin dreams of finding love and making his fortune. When he discovers an enchanted lamp and meets a mysterious genie, it looks like all his wishes are about to come true – Or will an evil magician, some madcapped policemen and a very large pile of laundry stand in his way? Featuring a cast of stars straight from the West End! 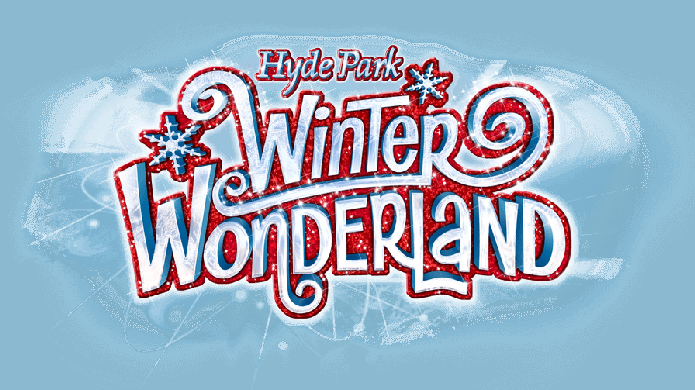 From what started as a Christmas market in Hyde Park, Winter Wonderland has since grown into a famous festival with a magical ice skating rink, Christmas shows like the Nutcraker on ice, over 100 amazing rides , street food stalls, festive bars and live music. It is free to enter Winter Wonderland but if you want to see a specific show you should book beforehand because the shows get sold out very quickly! You don’t want to get there to find out the show you wanted to see is fully booked…but for everything else, you can pay on the day inside! 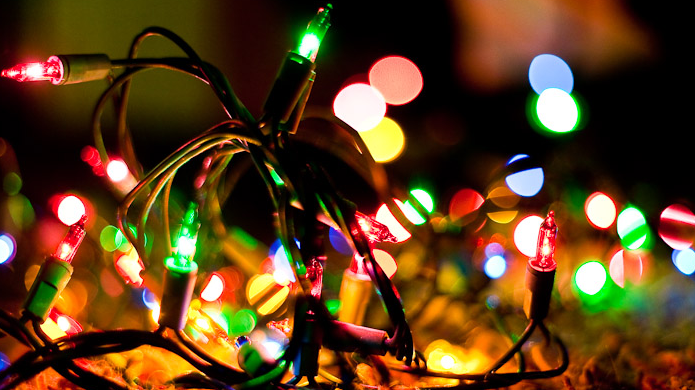 To find out about even more fun events going on this festive season, visit our ‘What’s on’ section for a full list and details!